We go double handed in the Bombay Sapphire Glorious Stakes (G3) with two old warriors who don’t owe anyone anything. Having been second in this race for the last two years to Sir Michael, we thought two would help. Second Step has been a wonderful racehorse all his life and his form figures since joining the yard now read 31221221. You can’t ask for much more than that. 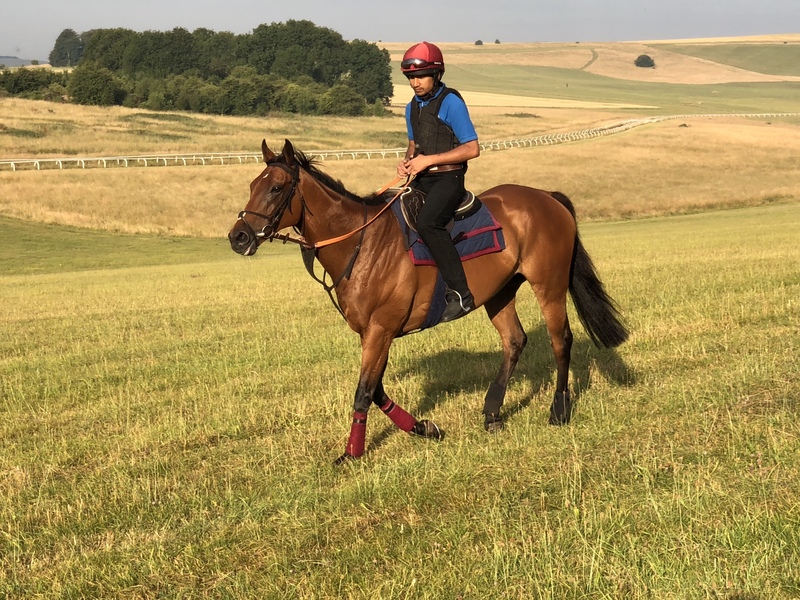 His recent form is solid, having had a nice pipe opener behind Crystal Ocean, when he was carrying a lot of condition, and he then followed it up with a win at Newmarket, which timeform deemed to be his best run in 2 years. The second that day went and won a Group 3 since. Second Step obviously ran in this race last year where he was beaten by Poet’s Word on ground that may have been a bit soft for Second Step. He comes in to the race in great form, but as you would expect there are some decent horses in the race. There could be a fair amount of pace on with Mirage Dancer looking like a stayer in the making and Eminent having a tendency to go from the front. Blakeney Point also runs in the race and is a horse that never runs a bad race. He ran a remarkable race in the Old Newton cup last time out. Having missed the break from a bad draw he sat last on pace dominated track before unleashing a huge run down the outside. We think from a proper draw he would have gone very close. We decided to run here rather than lugging 9-10 in a 14 runner race tomorrow. We have eyes on a very valuable Ebor and today’s race should put him spot on for that. It won’t surprise anyone if he outruns his odds today. Petitioner heads to Newmarket where he ran a good race last year to be second to The Grand Visr. He ran a lovely race at Kempton two runs back to be third to Buzz and Dash of Spice. Cosmelli and Dubai Horizon were in behind that day as well. Last time out we stepped Petitioner up to 2m which did not have the right impact. He travelled up on a strong pace and didn’t appear to stay that day. We are back down in trip and although it is a good race, he should be able to run a decent race.